Living in Louisiana means dealing with high humidity as well as high temperatures, and that can lead to all kinds of unwelcome additions to you home. Germs, viruses, mold spores and bacteria seem to be everywhere during the humid summer months, and it can be a chore keeping them from gaining a foothold. 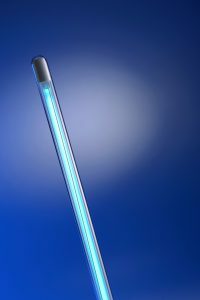 Luckily, there’s an excellent means to keep those biological contaminants at bay: UV air purifiers to stop germs and mold. 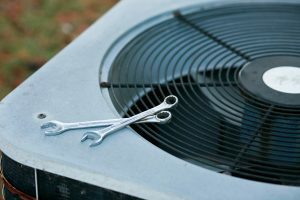 Have You Scheduled Air Conditioning Maintenance Yet? Spring is here and summer will be on its way before too much longer. If you’re not using your air conditioner every day by now, you soon will be. Now is the time to schedule a maintenance session for your system, especially if it’s been 12 months or more since the last one. Doing so can pay dividends not only for the summer to come, but for a number of summers in the future. Posted in Air Conditioning | Comments Off on Have You Scheduled Air Conditioning Maintenance Yet? Spring has arrived, and with it means blooming flowers, high humidity and lots of pollen in the air. 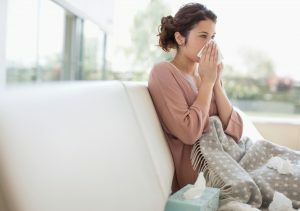 Spring allergies can be terrible for a household with sensitive family members, and to some extent, you can’t avoid them. But a centralized heating and air conditioning system can prove exceedingly adept at controlling spring allergies, thanks to timely upgrades and additions performed by a rained technician. Depending upon your needs, they may be just the thing to stop your spring allergy problem cold.